They call him the Prince for a reason. He has written records, then rewritten them. He is the numero uno in terms of his brand endorsements. 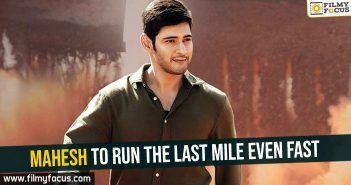 The reason may be anything but Mahesh Babu has remained invincible along with his colleague and competitor Pawan Kalyan with whom he has had a neck on neck competition for a very long time now. But what sets Mahesh apart is the fact that he has created a niche crowd of audiences for himself. He draws the ladies with his charm, his style and charisma is a favorite if the audience overseas. Well, the youngsters too can’t stop themselves from the charm of this very good looking man who has been voted the Times Most Desirable several times. 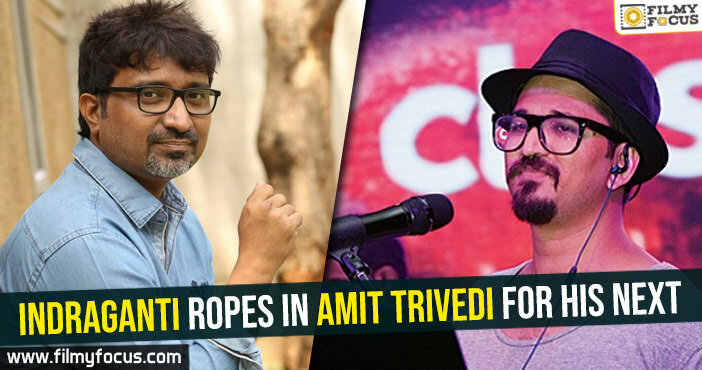 Yes, his film’s collections have been phenomenal irrespective of how they fare at the box-office. 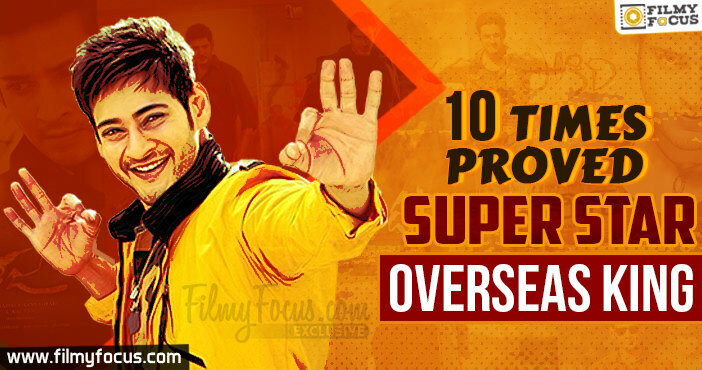 Here we give you a lowdown of the superstar’s 10 best films at the US box-office. 1. Athadu (Rs 3 crore) Many would agree if we say this is one of the best films for both Mahesh Babu and Trivikram. The gripping narrative weaved in perfectly with commercial elements proved to be a hit with with audiences abroad. 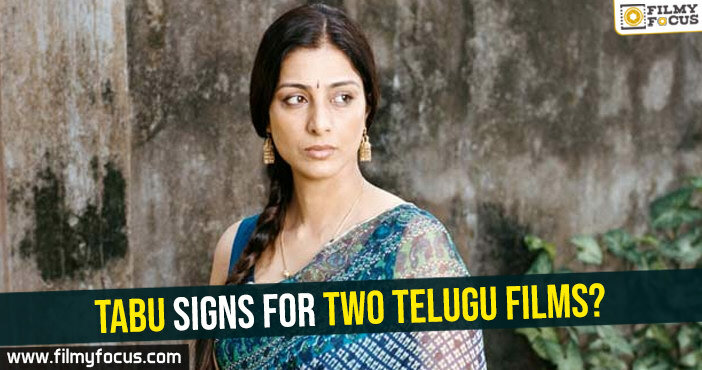 No wonder it became the first Telugu flick to cross the Rs 2 crore mark. Well it reached the Rs 3 crore mark as well. Need we say more? 2. 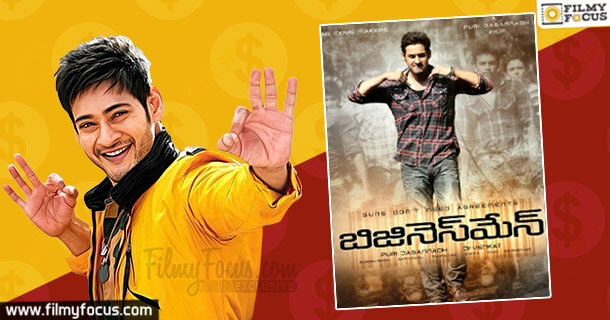 Pokiri (Rs 2.21 crore) Yet again, a film that redefined Mahesh’s career. It promoted him from Prince to superstar! 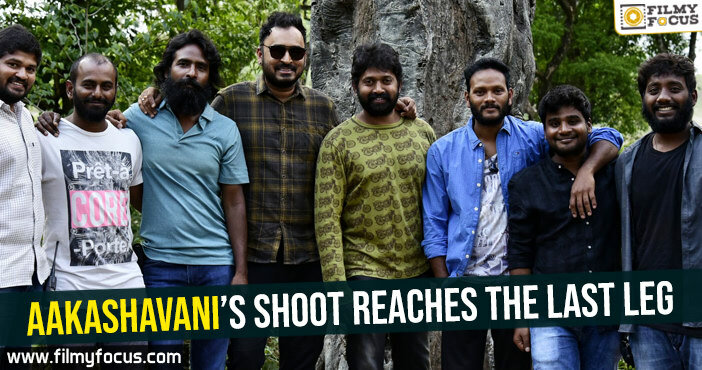 And for him as well as director Puri Jagannadh, this film became an establishment of their bankability and star quotient at the ticket windows. While it rewrote collections at the box office, it was a decent churner abroad as well. 3. 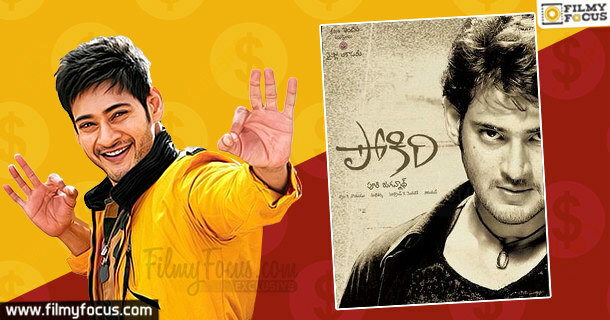 Khaleja (Rs 2.24 crore) He teamed up with Trivikram again and they managed to weave magic. The film didn’t fare well at the box-office but the collections overseas were decent yet again. 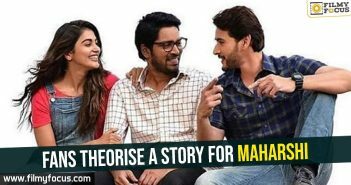 And the film was received well for Mahesh’s attempt at comedy. 4. Dookudu (Rs 9.6 crore) This film developed on the comic timing of Mahesh Babu that director Trivikram introduced to us in Khaleja and took us into a zone of surprise as the actor along with director Srinu Vaitla gave us a memorable fare. It wasn’t a wonder then that the audience overseas lapped it up big time. 5. Businessman – 3.25cr This one may seem insignificant when compared to other films. But Businessman was a blockbuster that went on to do well overseas as well. 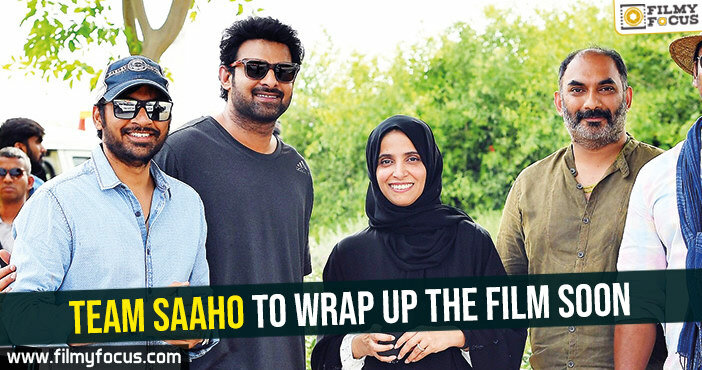 Remember any other Mahesh Babu-Puri Jagannadh combination, anyone? 6. Seethamma Vaakitlo Sirimalle Chettu (Rs 7.20 crore) With this one, Mahesh and Venaktesh brought the trend of multi starters back in vogue. A treat for families and a native touch in the rural backdrop which films had totally stopped showing us, this one tugged at the heart strings and despite being an average film, it worked, and how! 7. 1 Nenokkadine (Rs 5.50 crore) This was an ambitious project. 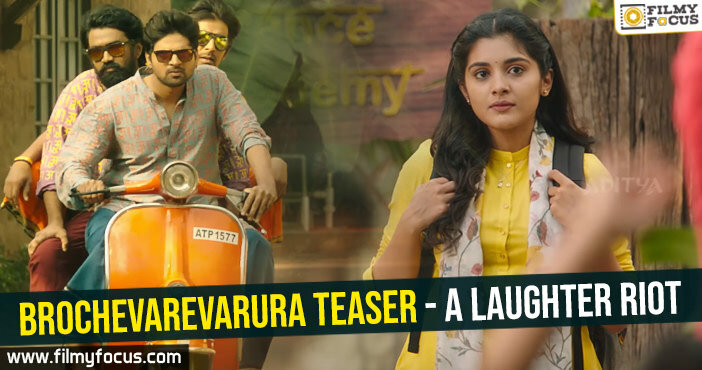 A risky bet for the Telugu cinema market. But Mahesh nevertheless teamed up with Sukumar and have the audience his most stylish look ever. Sadly, despite being a decent film, it didn’t quite make an impact on our audiences who are used to funny no brianers. But the audiences abroad did seem to understand it better. The collections aren’t phenomenal but decent enough for a film which didn’t work. 8. 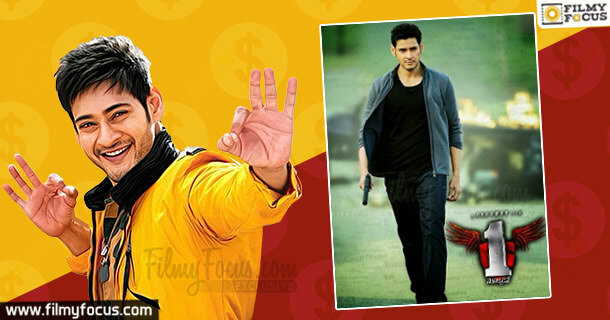 Aagadu – 6.25cr If you have to define the worst of Mahesh’s career, it would be a tough competition between his latest release Brahmotsavam and this one. And then this one will win! An encore to the Srinu Vaitla and Mahesh’s combo from Dookudu, this film didn’t work with the audiences but surprisingly, the film has had a notable run at the ticket windows overseas. 9. 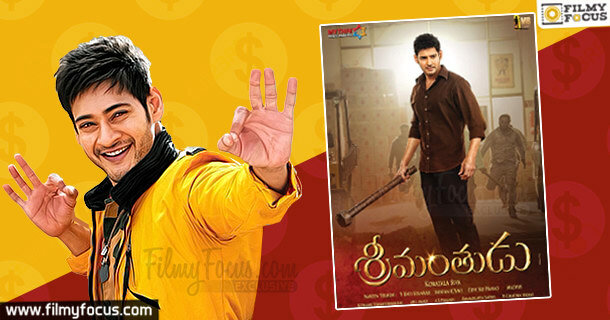 Srimanthudu (Rs 12.5 crore) Srimanthudu is Mahesh’s biggest commercial success. 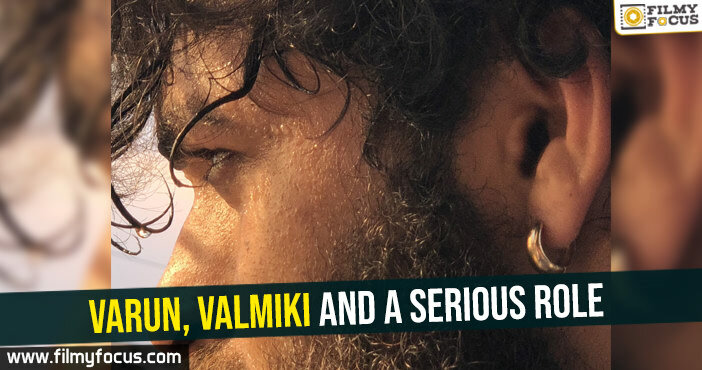 Having collected over Rs 100 crore at the box-office, this one managed to give a decent competition to Baahubali which was creating sensation at the ticket windows. Well, it didn’t become as huge as the magnum opus but Srimanthudu was a sensation in a more local sense. 10. Brahmotsavam (Rs 7.4 crore) This is by far the biggest dud in Mahesh’s career. But it’s amazing how the film managed to collect such amazing revenues even then. Though the distributors weren’t able to make the money they spent, that was purely because they bought it at extremely high prices. And for a film like this which opened to only negative reviews, the overseas collections come as a huge surprise.